Audioboom / WON HOF, Dusty Rhodes Tag Team Classic, Double ROH Preview & more! 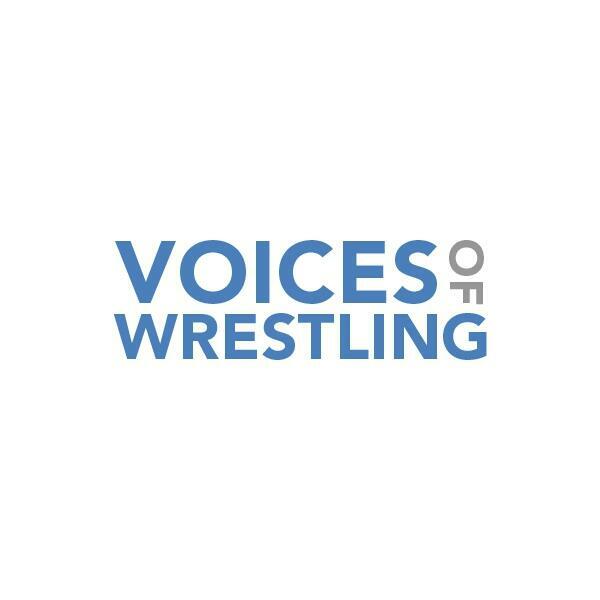 Voices of Wrestling returns with a wacky episode talking a number of wrestling and non-wrestling topics. On the wrestling side, Joe and Rich talk about the 2015 Wrestling Observer Hall of Fame, voting strategies, new candidates that are likely to make it and much more. The guys then move onto this week's television including one of the best Ring of Honor episodes of the year, NXT's continuing Dusty Rhodes Tag Team Classic and how it benefits everyone involved. The preview portion of the show has us looking at the upcoming CMLL 82nd anniversary show taking place next weekend, a huge ROH card in Chicago that Rich is attending this weekend and Ring of Honor's upcoming All-Star Extravaganza PPV that Joe will be attending live. Non-wrestling topics are all over the place including guys with excessively firm handshakes and the whereabouts of Craig Mack & other 90s hip hop legends.